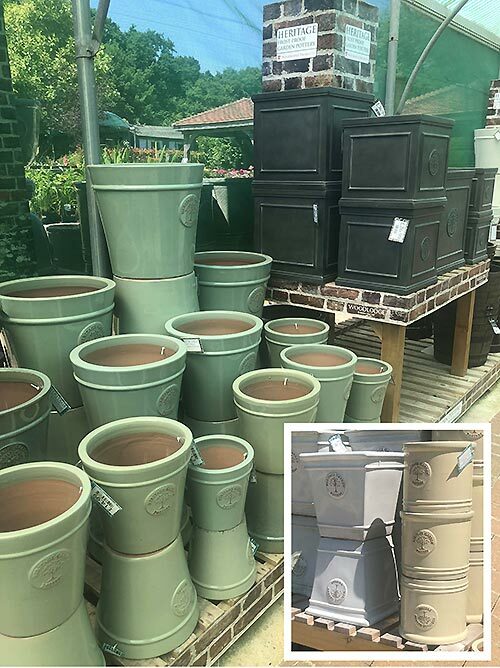 We have an extensive assortment of frost proof pots & planters to choose from. 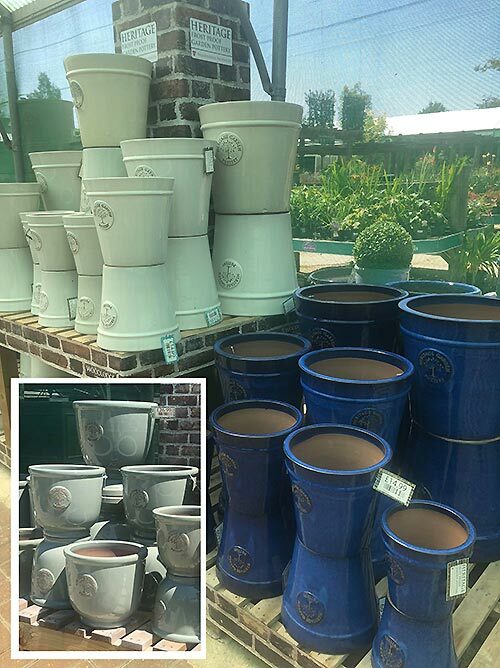 The Duxton, Rustic Garden, Sahal, Chelsea Terrace and Heritage Garden ranges featured in two garden exhibits at RHS Chelsea Flower Show 2018, with both exhibits winning prestigious medals. A combination of British culture, craftsmanship and the highest quality materials. 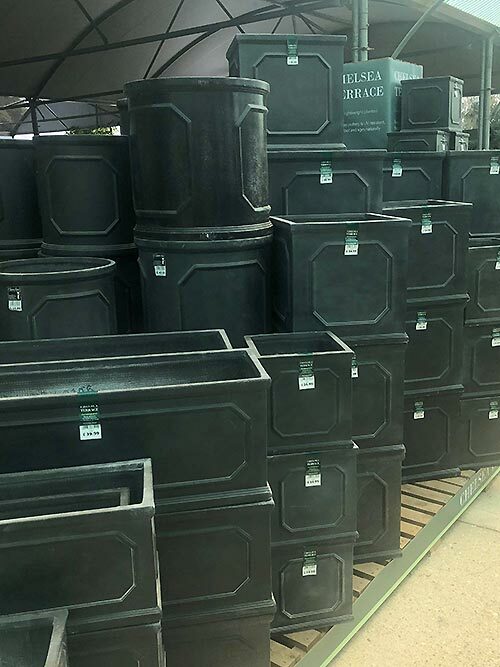 Inspired by traditional gardens and the nation’s love of horticulture, this classic range includes prestigious pots, planters and bird baths that combine traditional design with contemporary style. The recognisable Duxton pottery boasts a range of unusual designs. 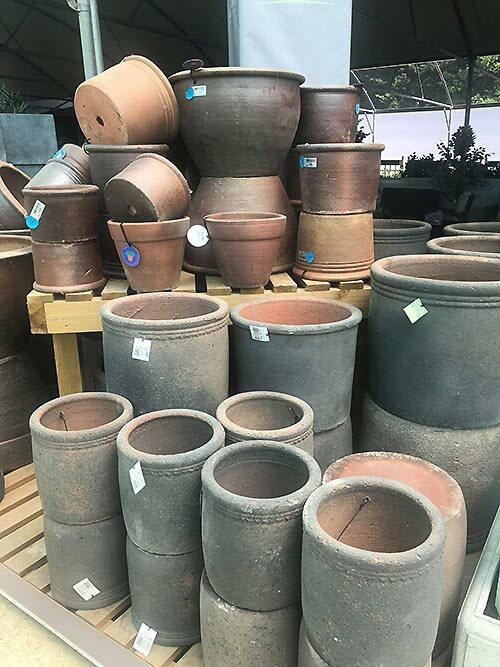 The terracotta is fired at high temperatures in bottle kilns, producing high quality frost proof products which complement a range of garden styles. 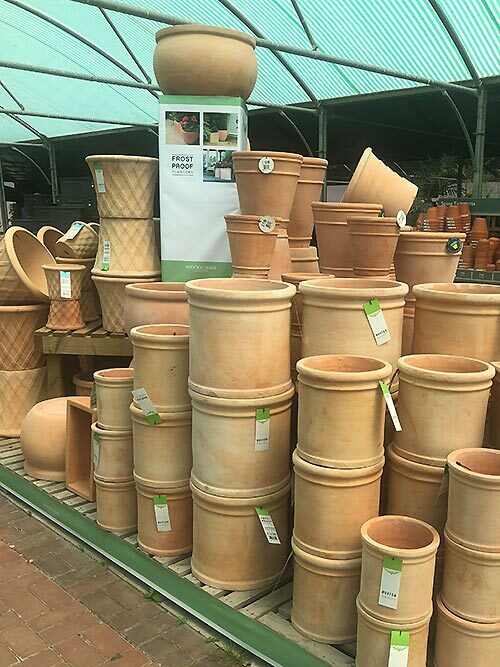 The high quality frost proof glazes found in the Blossom range are perfect for all garden settings. A special blend of locally sourced sustainable clay is prepared by experienced craftsmen to produce a wide variety of shapes and finishes. 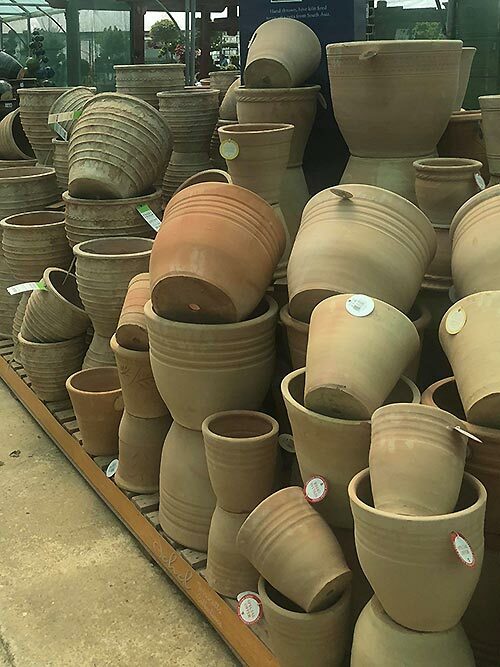 After firing at a temperature of over 1150°C the pottery becomes strong enough to withstand hard winter months. The Pacific collection is made with distinctive malay clay. 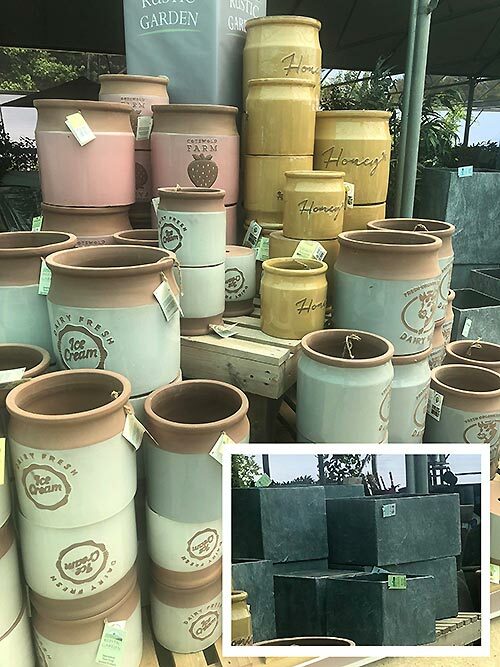 When glaze is applied the unique material can be carved through to reveal the light coloured clay beneath, a striking effect which brings impact to outdoor spaces. 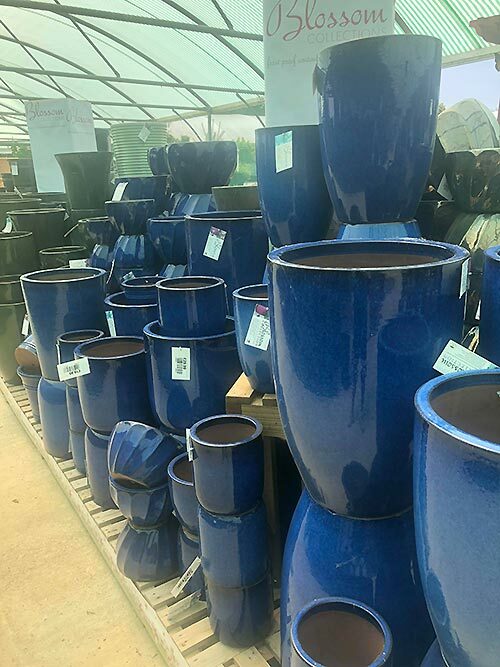 Prioritising elegance and subtle sophistication, the Chelsea Terrace range includes pots and planters to bring style to any doorway, patio or garden. Made from lightweight materials, the range of designs combine convenience with luxury. 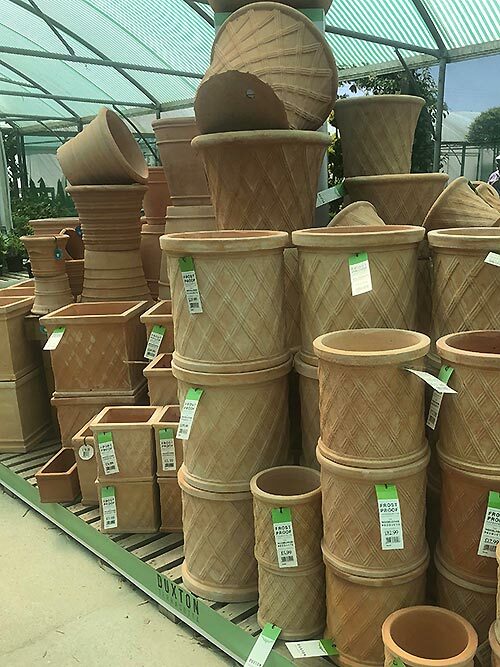 Inspired by exquisite vintage items, the Rustic collection has been skilfully designed to add charm and take gardens back in time. 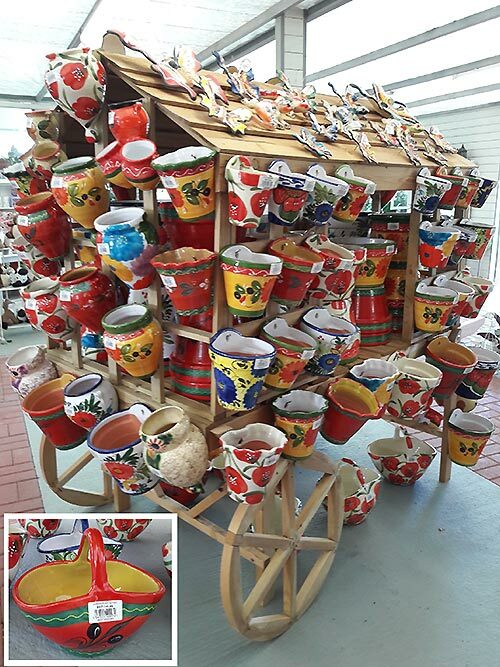 The resilient pottery has a hand painted finish and ages with beauty. 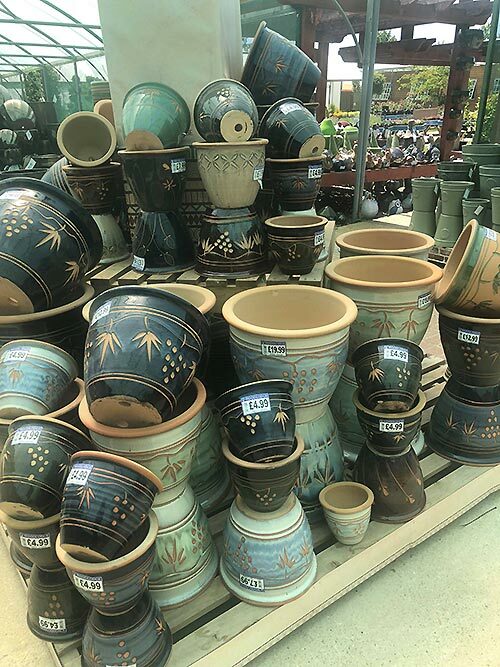 Using skills passed down through generations, craftsmen create the hand thrown pots from the finest clay. 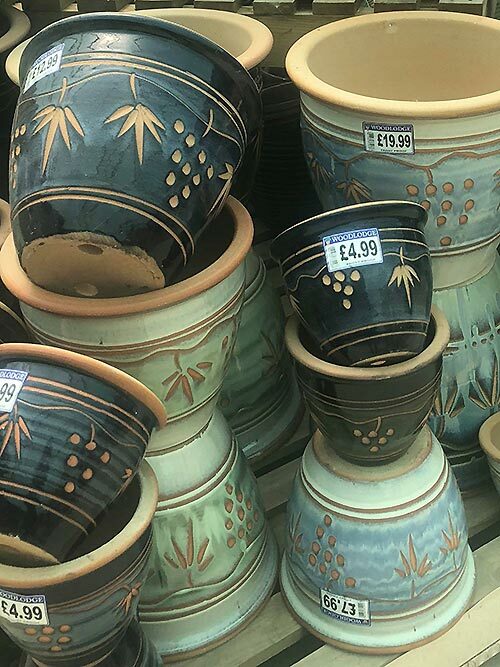 These pots are fired in a unique ‘Hive’ shaped kiln to produce world renowned frost proof pottery. 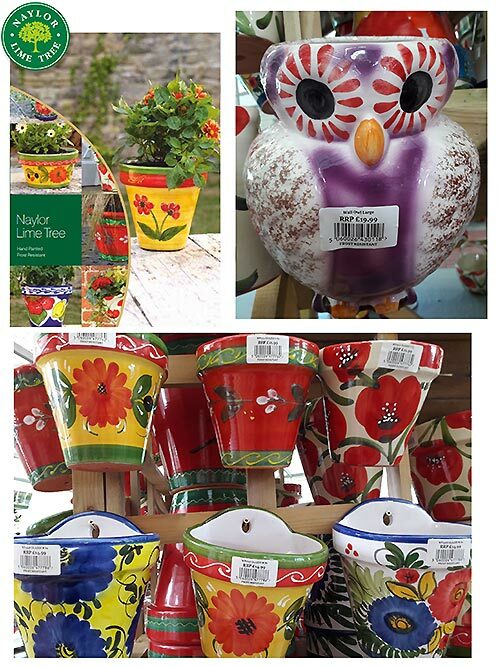 This eye-catching frost proof pottery is handmade & hand painted in Yorkshire. 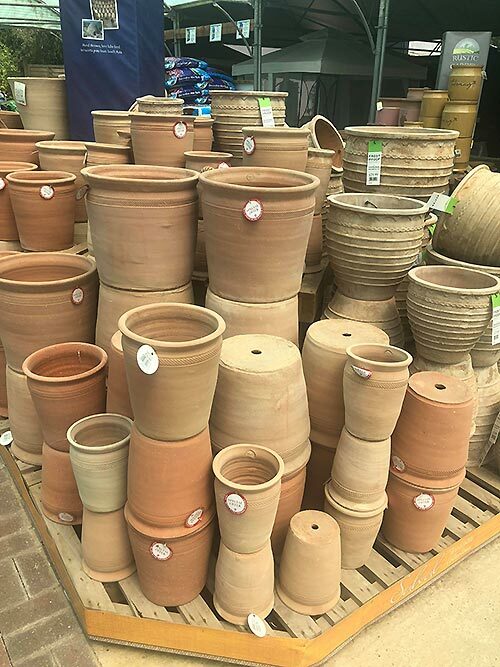 Locally-sourced clay is fired to the highest temperatures – in excess of 1050 degrees centigrade. 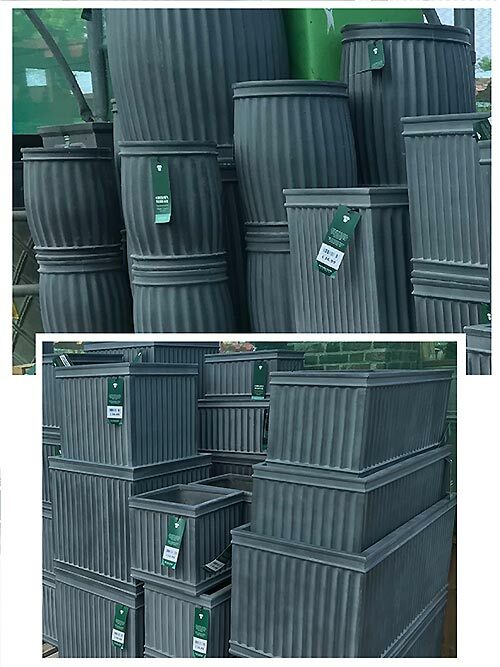 This ensures the products have a toughness which makes them more than a match for the rigours of a British winter. 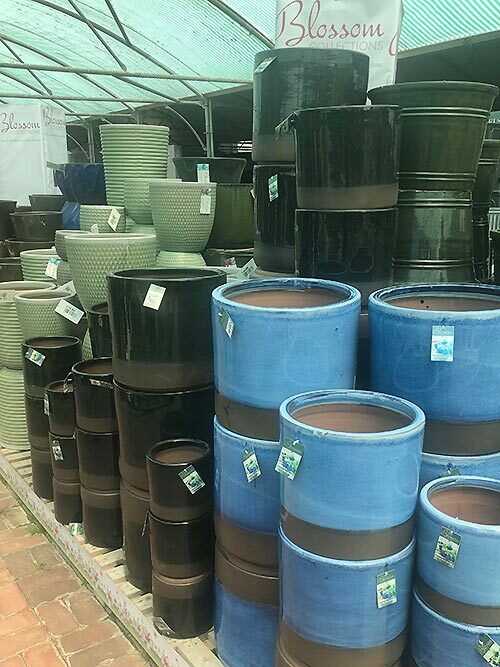 For decorative pots and planters for indoor use see Vases & Pots.